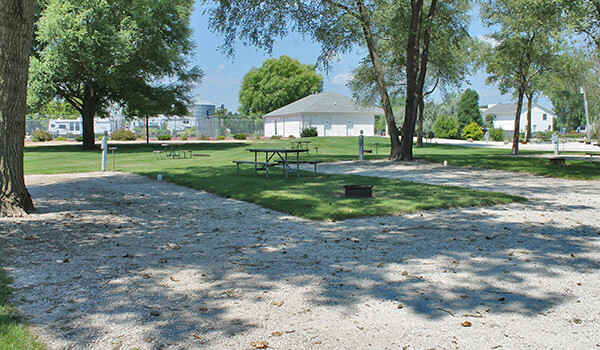 Sycamore RV Resort :: Enjoy an Illinois Lakeside Camping Vacation! 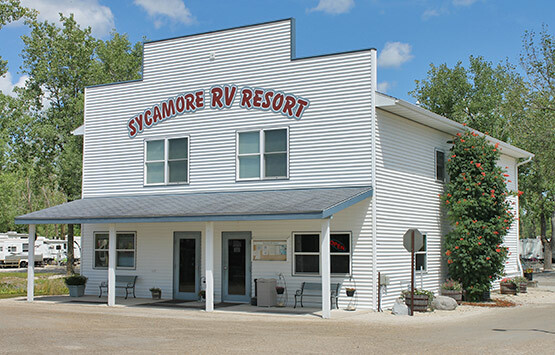 Welcome to Sycamore RV Resort. Meet Your Friends Here! 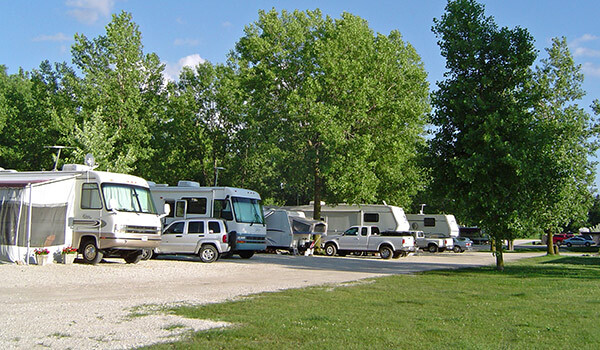 Sycamore RV Resort offers a quiet, relaxing camping experience in DeKalb County, Illinois. 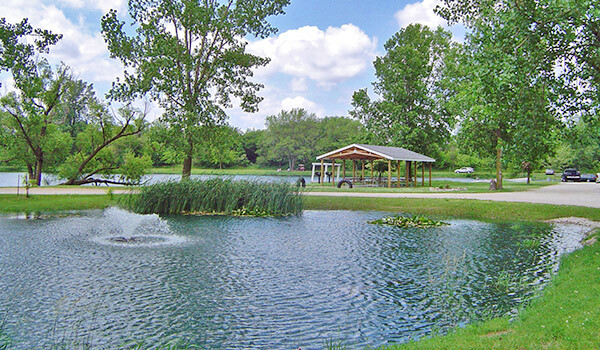 Family owned and operated since 1986, Sycamore offers more than just camping, as a day use facility where families may come to fish, swim and picnic. 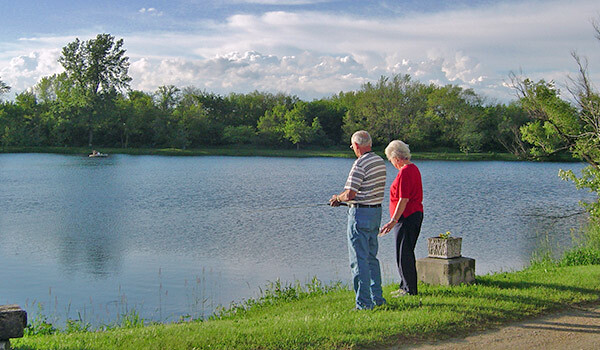 Our lakeside campground offers fishing in two spring-fed lakes, a swimming beach, boat rentals, tennis, as well as a full range of camping amenities. Plan to visit us this season. We are sure that you will enjoy your stay! 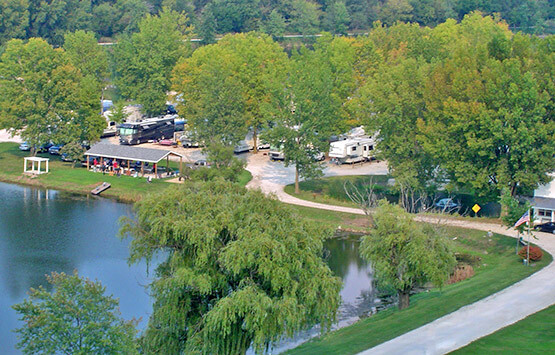 © Sycamore RV Resort. All rights reserved.